Keeping track of your finances is easier than ever, with your computer, smartphone, and tablet all allowing you efficiently manage your money. Today’s apps are even better at helping you stay on top of every aspect of money coming in and going out. 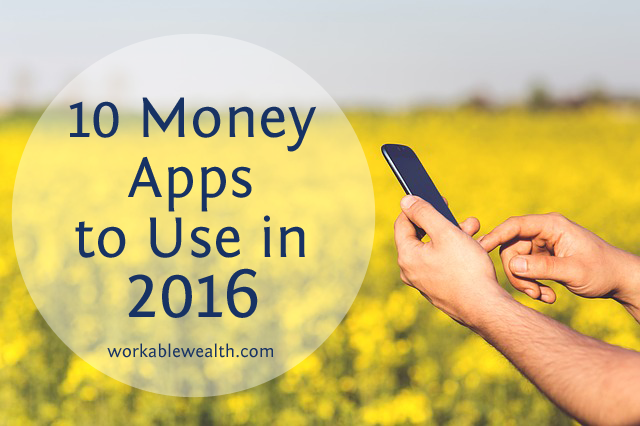 The following 10 money apps are some of my favorites, and they’ll help you conquer your finances in 2016. Ready to get on track for a successful 2016? Start downloading these money apps today! One of the most popular finance trackers out there, Mint is simple to set up and intuitive to use. Mint syncs all of your accounts to give you a comprehensive picture of how much you’re saving and spending throughout the year. The app sends you reminders before bills are due, and offers alerts on where you can save money. In addition to helping you keep track of your bills, loan payments, and personal savings goals, Mint also summarizes your net worth for you. 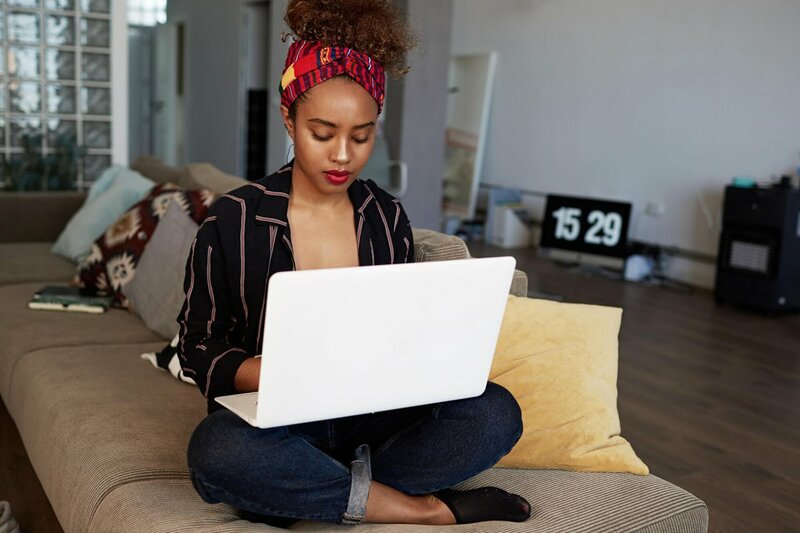 If you input everything you own, including your car, house, and student loan debt, Mint will synchronize those accounts to determine your net worth. 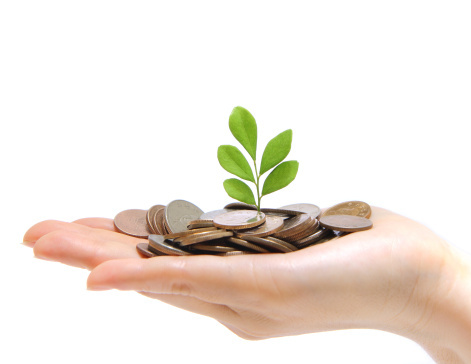 Each month, you can watch your net worth grow as you continue to make good savings and investing decisions. Whether you bank with one of the big companies or a local credit union, almost all banks have a mobile app to help keep you connected to your money. Some institutions’ apps are increasingly sophisticated, too, using fingerprint or eye recognition technology instead of passwords for your login. With many banking apps, you’re able to deposit checks, transfer money, and pay bills. If you’re ever out and remember you needed to transfer money, you can now do it — all with the touch of a button. While not technically a money app, Waze can save you in drive time. With the price of gas, that can really be helpful! Waze serves as a GPS navigation system, but what makes it unique is the fact that it’s a crowdsourced platform. Open the app, type in your destination, and drive with the app open to get alerts from other drivers about accidents or road closures along your route. Waze helps you to avoid those troublesome spots by giving you alternate, faster routes. Formerly a “tonight only” hotel deals app, Hotel Tonight now let you book rooms 7 days in advance at deeply discounted rates. Hotel Tonight is ideal for last-minute travelers and planners, those who like to show up in cities on a whim and no scheduled hotel room. Hotel Tonight is also a terrific idea for those looking for staycations. If you’ve ever wanted to stay at a fancy hotel or resort in your city, but never thought you could afford it, check out Hotel Tonight tonight and track how low prices are for a room at the resort. 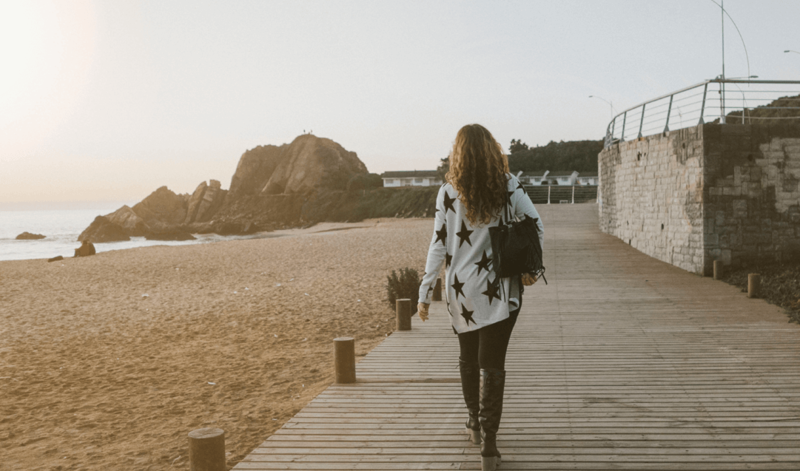 You’re likely to find the cheapest rates during the week, but you can still find lower rates for booking last minute during the weekend, too. GoodBudget is an excellent money tracking app based on the envelope budgeting method. While the envelope budgeting method is excellent for planning out your spending, it’s not exactly practical to carry around $300 cash in an envelope. GoodBudget takes the envelope budgeting method and brings it into the 21st century. By splitting out your estimated expenses for the month, GoodBudget keeps track of your spending and subtracts it from its electronic envelopes. This app takes an excellent money planning method and makes it mobile, which makes it easy for you to stay on top of your finances. The Gas Buddy app is based off the robust Gas Buddy website, and now it’s even more helpful as an app on your phone! The Gas Buddy app can show you the closest, cheapest gas station to you. Gas Buddy is based on user contributions, and when you report the lowest or updated gas station prizes, you’re entered to win $100 in free gas. Level Money is a budgeting and tracking app, especially designed for those of us who prefer a visual representation of our money to straight numbers. After linking your bank accounts, Level Money shows you how much is safely spendable, tracks your expenses, and helps you plan your monthly budget. As you spend throughout the week, your full circle chart decreases as the amount you have left to spend is decreased. This not only helps you see exactly how much you’ve spent so far, but also how close you are to being at $0 left to spend. Level Money is an excellent money app for those who prefer a visual representation of their finances. Much like their excellent site, RetailMeNot.com, the RetailMeNot the app is an excellent aggregation of almost all the coupons out there for your favorite stores. Unlike other coupon apps that only give you discounts on things you don’t really want, RetailMeNot has coupons for almost all major retailers. Before you go out shopping, check out your RetailMeNot app to see if there’s a discount for you. The DealNews app is an incredibly comprehensive money app designed to get you the best deals on quality items. With the DealNews app, you can read reviews on hundreds of discounted items, save deals for later, and create alerts for similar deals if you’re not ready to buy right away. Best of all, DealNews also has an app specifically tailored to Black Friday shopping. Get all the latest updates on Black Friday deals before they happen, so you can plan accordingly for your holiday gift-giving. If you’re one of those people who has receipts for your business or to save later for taxes, Shoeboxed is for you. All of us have some type of receipt clutter around the house, and instead of saving everything in a shoebox in your house, save them in this electronic shoebox! Shoeboxed scans your receipts and keeps track of everything for you once you tag a receipt as “business expense,” “charity,” and so on. You can scan receipts and documents with your phone or at home with your scanner and, best of all, export this data to QuickBooks, Evernote, Excel, and more. Shoeboxed makes finding and storing your important documents easy. 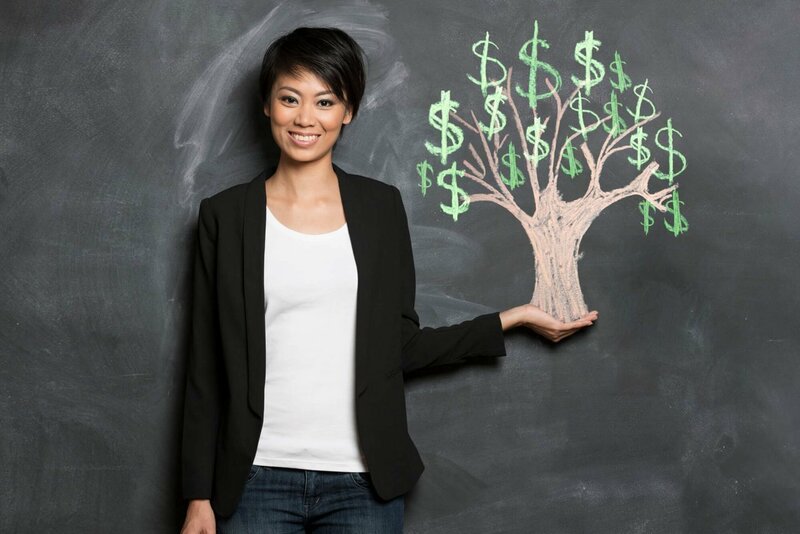 2016 is the year to take control of your finances — so why not let technology make it a little easier on you? By using these 10 money apps to track your budget, save on shopping and gas, and possibly indulge in a deserved (and affordable!) 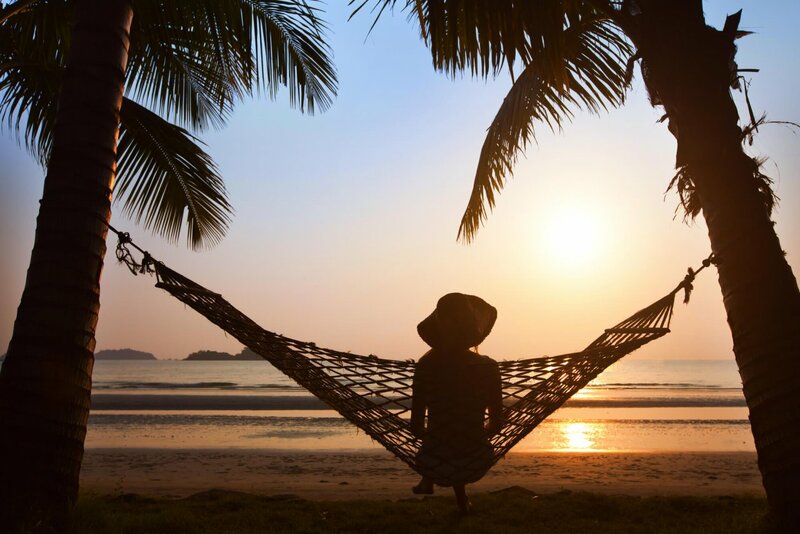 staycation, you’ll conquer your finances in the new year and enjoy doing it.